What’s New at Pro-Texting! 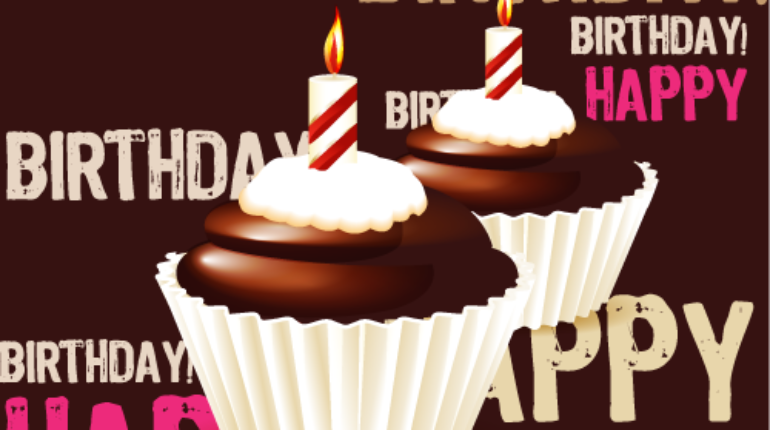 Birthday Wishes App! Happy Birthday to you!! We have a birthday gift for you! From the contacts list you can input birthday date for each of your participants. You then have the option to activate the “Birthday Notification” application form the Apps Tab and setup the message and time of day the Birthday Wish should go out. It is all automatic after you set it up, the system will send out birthday wishes to the contacts with birthday info. So what are you waiting for! 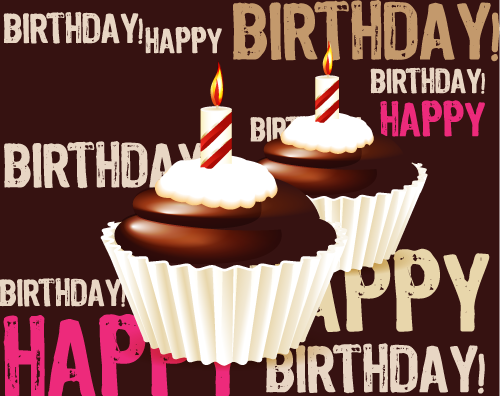 Wish someone a Happy Birthday and brighten their day! “We heard it is your B-Day today! Stop by to receive a special gift on your special day! There is no better way to make a friend our customer feel special then by remembering them on their birthday and doing some small thing to make them feel special. –Kalin.